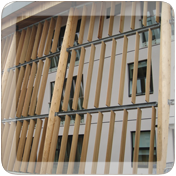 Is your company seeking a supplier of custom milled lumber for a special commercial project? 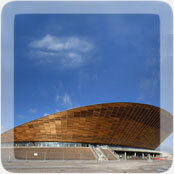 Probyn Export has supplied goods for many large scale international projects, some of which have attracted worldwide attention like London’s Olympic VeloPark cycling arena (also called the Velodrome). Whatever your needs may be, Probyn Export will work with your design team to ensure that the wood you need will be delivered on grade and on time. We welcome your enquiries.